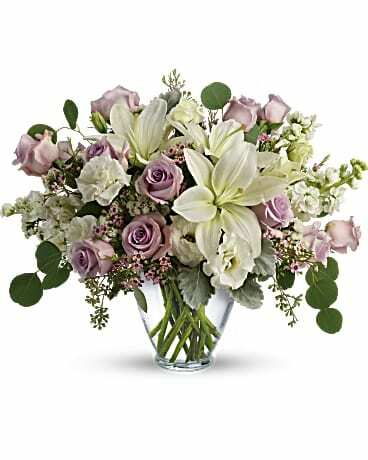 Patuju Florist Offers beautiful hand-arranged bouquets and fast,reliable delivery for all Orders in the Houston Downtown and surround area as Long as the Order is Placed Before 3:00 PM on the Day of the Delivery. 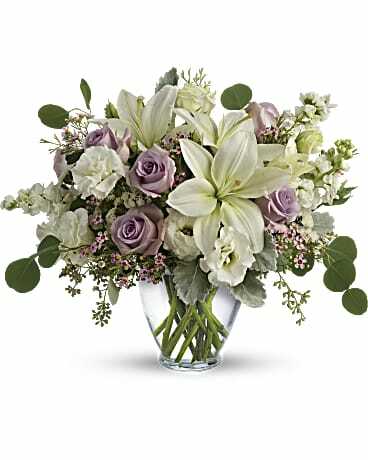 All Deliveries are Also Hand-Delivered by Patuju Florist. Our fresh flowers are delivered in a vase, ready to be enjoyed immediately; unlike other companies, we never pack the arrangement in a box to be shipped across the country. That's the patuju Florist difference your local florist in Houston texas. All our Flowers Arrangements are Crafted and Delivered by Hand, by Us With Guaranteed Satisfaction. We Offer Custom Flower Arrangements for Any Occasion near Houston, Whether It's Birthdays or Just Becuase, Patuju Florist will Create Flower Arrangments in Houston Tx for All Occasions. With Patuju Florist you can buy cheerful birthday blooms, thoughtful Mother's Day arrangements, romantic Valentine's Day bouquets and more. We offer a large selection for sympathy and funeral, including funeral bouquets, casket sprays and sympathy floral baskets for the home. With a huge variety of everyday arrangements, bestselling plants, centerpieces for a special party, Thanksgiving centerpieces, Christmas wreaths and Christmas trees, Christmas flowers, floral baskets and gourmet food baskets, you'll be sure to find the perfect gift for anyone on your list. You can shop flowers in Houston by type and style . Patuju Florist best Florist in Houston in Downtown also Offers Flowers for Wedding and Events with Appontments and Setup. During the Appointments Our Florist will Help with Choosing the Types of Flowers, Colors, and Any SpecialRequests to in Order to Make that Event Special.Free samples and consulting design. Looking for the best online promotions and deals? 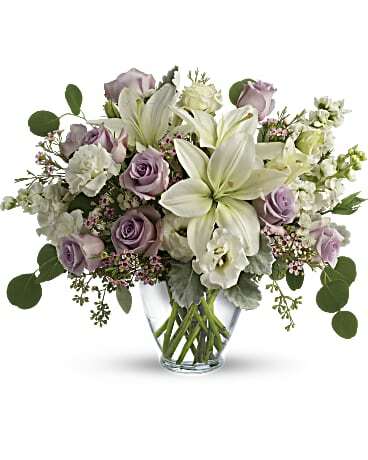 Send a Deal of the Day bouquet and feel confident knowing a personal floral designer will create an unforgettable arrangement of flowers with their own signature style and flair. Designs will vary as our artisan florists work with the freshest, in-season flowers and their own personal inspiration - but you can be sure your bouquet will delight! Need to deliver flowers today?Patuju Florist, a Local flower Delivery Houston Downtown ,Cheap Flower Delivery Houston the best flower delivery Houston,Send Flowers Houston near Downtown. Houston TX Metro, Bellaire TX, River Oaks, Tanglewood, Bunker hill village, Medical Center, Downtown Houston, Sugarland, Katy TX, Woodland, Great Uptown, Rice Village, West University Place, Memorial and Greenway Plaza, Upper Kirby, Southside place, University, Braeswood Place, Spring Valley, Hunters Creek Village, Piney Point Village. 77401, 77096, 77031, 77036, 77071, 77074, 77042, 77063, 77057, 77056, 77098, 77019, 77080, 77018, 77077, 77092, 77091, 77040, 77060, 77010, 77477, 77478, 77498, 77099, 77060, 77073, 77090, 77388, 77027, 77008, 77002, 77001, 77003, 77004, 77006, 77019, 77007, 77009, 77005, 77030, 77046, 77098, 77055, 77080, 77043, 77079, 77024, 77056, 77057, 77063, 77042.